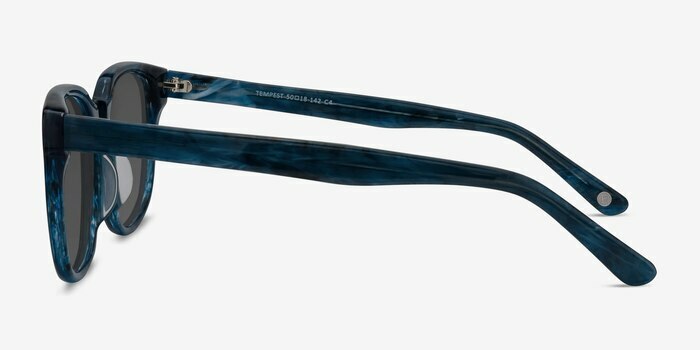 Shades that'll blow everyone away. 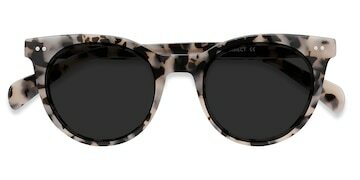 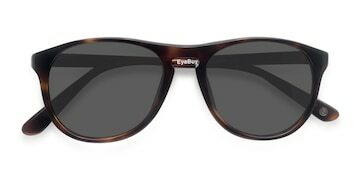 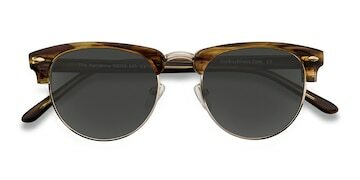 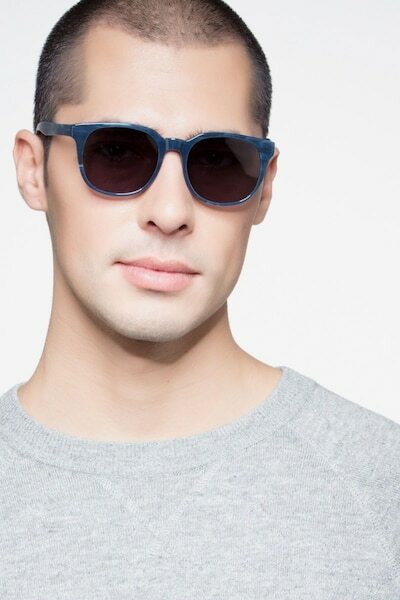 Bold lines, squared lens, and broad temples give these sunglasses a strong look. 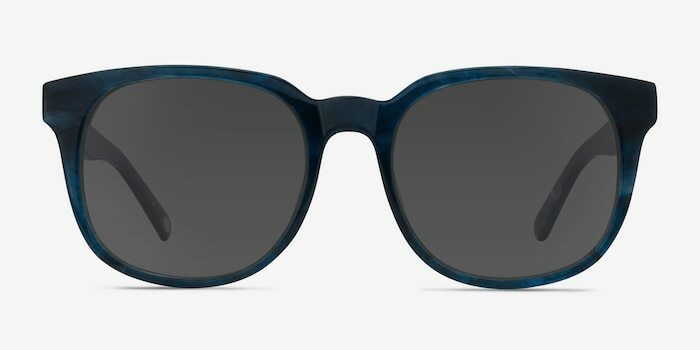 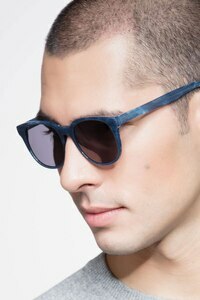 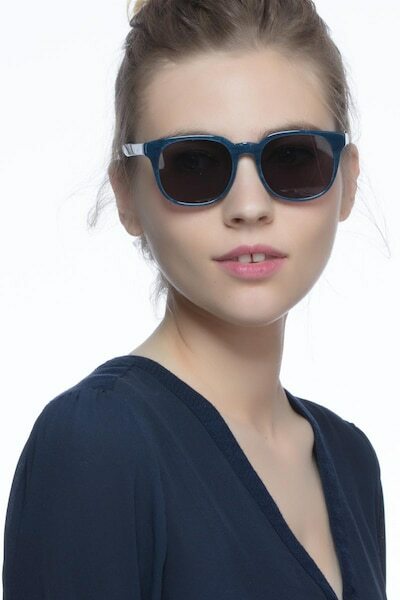 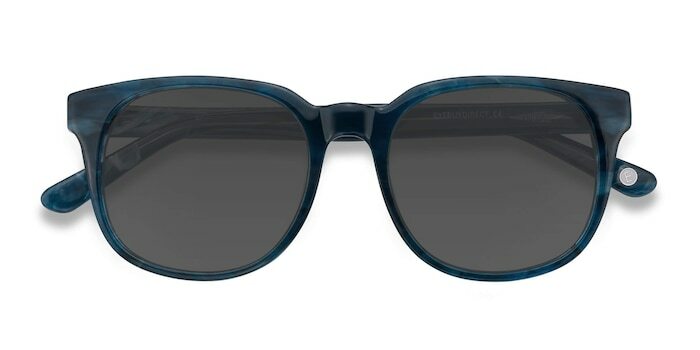 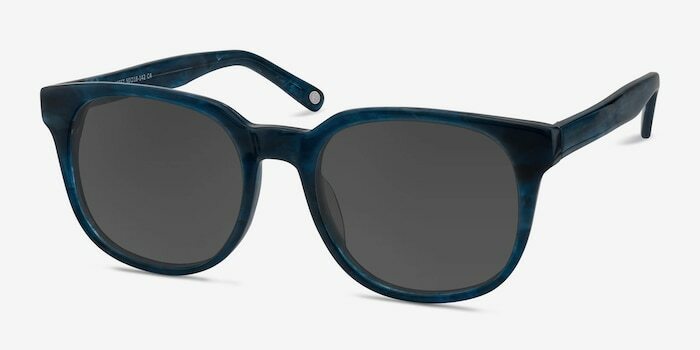 A wayfarer frame shape and cool blue, ocean patterned finish make Tempest an instant classic.